Use the Microsoft Exchange Server User Monitor to gather real-time data to better understand current client usage patterns, and to plan for future work. Administrators can view details on server resource utilization as reported through server-side tracing. 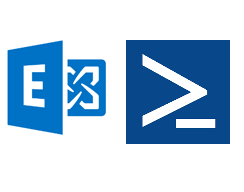 This tool works with Microsoft Exchange Server 2013 and 2016. The tool is provided as-is. At this time, there are no updates or patches planned for future release. No formal support is provided for the tool. Some minimal support may be provided by Microsoft but not all reported issues will be able to be addressed or resolved. 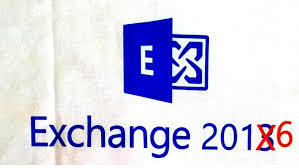 Be the first to comment on "Exchange 2013 – 2016 Monitor"